Selling your home can be stressful. You’re worried about selling it by the time you need to move, getting the right price for it, and much more. With the added stress may come a desperate need to take matters into your own hands and rely on superstitions, as well as the market, to ease your home along the process. Here are popular house selling superstitions that many people have used when listing their home on the market. St. Joseph is the patron saint of marriage, families, carpenters, and workmen, but over the years he has also been known to have special powers when it comes to real estate. This tradition originally started when European nuns would bury St. Joseph medals on the grounds of property they were looking to buy for their convents. Over time, the medals were replaced with statues and were used, in turn, to sell rather than buying property. It is said you should bury the statue upside in the front yard near your “For Sale” sign with his feet pointing towards heaven. After the home sells, don’t forget to remove the statue from the ground and display him in your new home! Notice a thunderstorm rolling in? 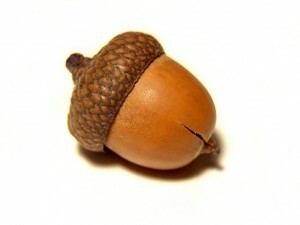 According to Norse superstition, an acorn in a windowsill will protect your house from being struck by lighting. You wouldn’t want to have to do roof damage while trying to sell your home, would you? Can’t hurt with all this crazy rainy weather we’ve been having in South Texas lately. 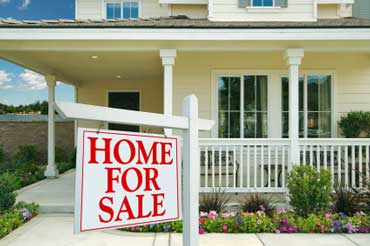 There are several prayers you can recite for help with selling your house quickly. From help with finding the right buyer to help with selling your home in a stale market, there are prayers for specific aspects of home selling. For a list of these prayers, click here. 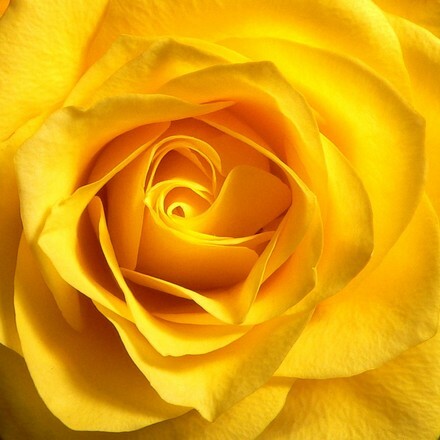 Not only is yellow such an eye-grabbing color, but flowers always make a home feel “finished” and well kept. Either place a vase of yellow flowers by your front door, or plant yellow flowers nearest your front porch to bring good luck. Okay, so this isn’t really a superstition, but working with a great realtor can bring you some of the best luck when selling your home. Nothing beats professionalism, knowledge, and expertise when selling your home quiet like a licensed, experienced REALTOR®. Are you ready to sell your home? Give us a call! Contact us here.